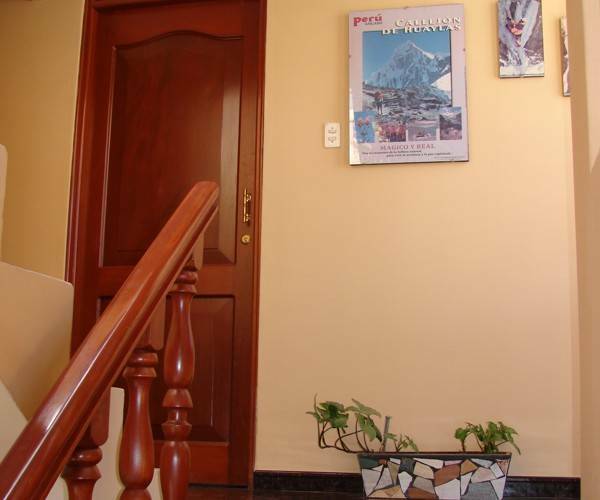 Huaraz, Peru - 411 Mariscal A. Caceres Jr., 593 Juan De La Cruz Romero Jr.
Hostal Quintana is one of the most popular Hotels in Huaraz. It is a family business, established 29 years ago and is still going strong. 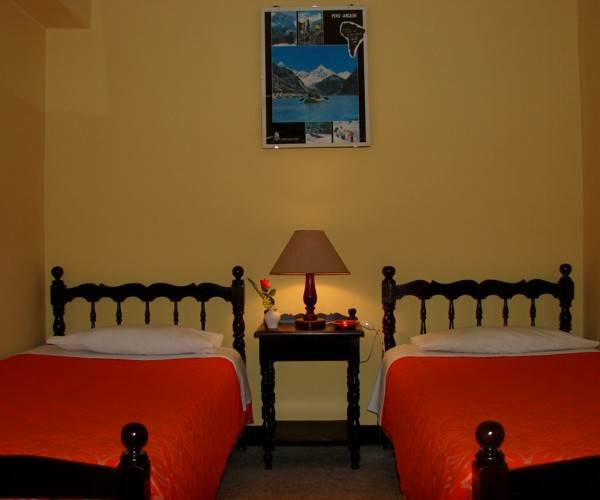 Hostal Quintana is a small, family-owned hotel located two blocks from the Huaraz Main Square. Banks, internet cafes, the post office and the market are only a couple minutes walk away. A warm fireplace and our hospitable family will make you feel you've come home. Hostal Quintana offers unique, quality service providing our guest with personalized assistance in a warm home-like environment. 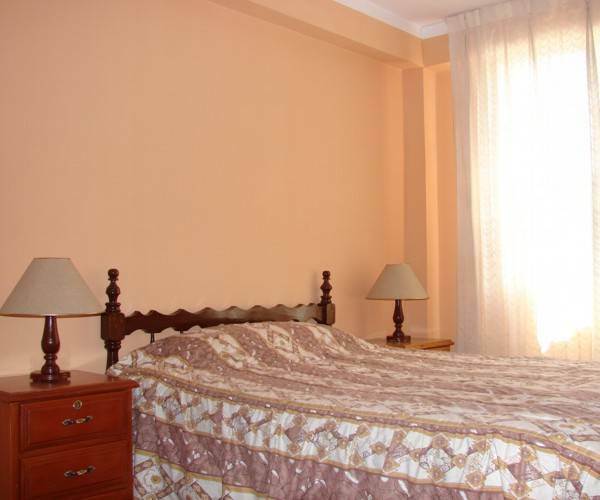 Our rooms are very clean and spacious with private bathrooms. Panoramic views of the cordillera Blanca and Cordillera Negra can be enjoyed from our roof terrace. 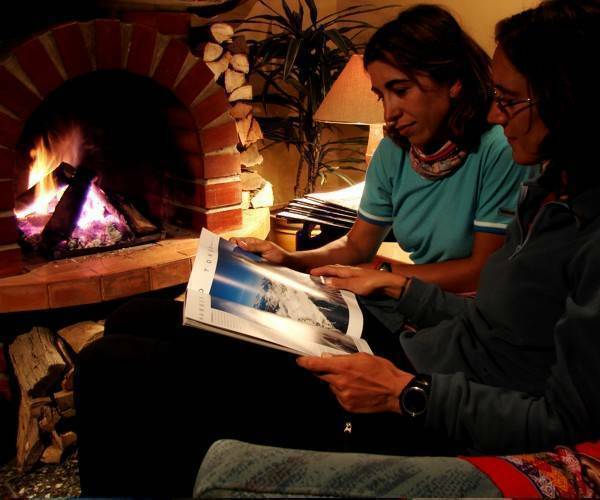 Hostal Quintana is a wonderful place to relax and meet fellow trekkers and climbers. 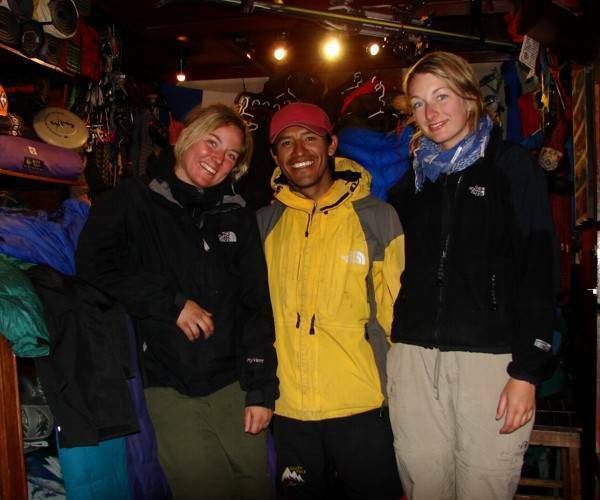 Two of the Hotel owners sons Alfredo and Jaime Quintana are certified Mountains Guides associated to the IFMGA/ UIAGM (International Federation of Mountain Guides Associations and Union Internationale des Associations des Guides of Montagne). They are experts in organizing itineraries that are in accordance to the needs of each individual or group. Whatever you require, we are willing to devote the necessary time to make sure your trip and stay is an unforgettable and extraordinary experience. All our rooms are private rooms with bath and breakfast is included. Bus station pick-up is free with reserved rooms. English, French, Italian and Spanish spoken. 411 Mariscal A. Caceres Jr., 593 Juan De La Cruz Romero Jr.
411 Mariscal A. Caceres Jr.